CareBright are a social enterprise providing care in the community for over 20 years. We are a leading provider of quality homecare in Munster. Our focus is on supporting people to live in their own homes for longer. 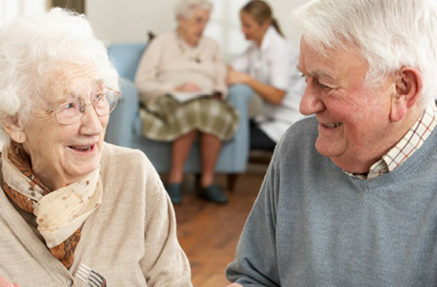 We provide services to older persons, persons with intellectual disabilities, post-operative care, specialised dementia care, companionship and general support. CareBright Community is Ireland’s first purpose-built community for people living with dementia. We are led by a voluntary board who uphold the highest corporate governance standards. 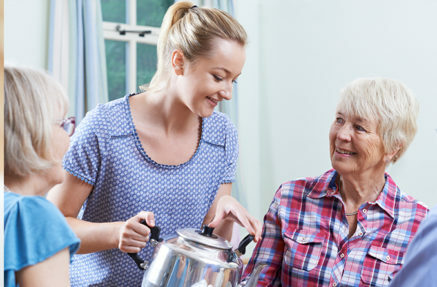 We are an authorised provider of enhanced homecare services to the HSE. Our staff are Garda Vetted and QQI L5 accredited. Our ethos is value-driven. The CareBright 3 C’s are commitment, compassion and companionship. We promote independence and choice. We have built our care agency with a social conscience to deliver the most professional and personal services in the community. Over 240 carers are supported by Care Managers, Team Leaders and back-office support. Our nurse led organisation offers a wealth of clinical and community experience. They work closely with the health services community to ensure person-centred care is delivered to our clients. All staff complete a mentoring programme focused on delivering the highest quality care. We also use highly effective practical-based learning methods and assessments.